Quotes Leaders are no use to God discouraged. Quotes If you always live in the fear of missing out you will never truly live. This is the official website of Kenneth Chin. He is the Founding Senior Pastor of Acts Church which is committed to the revival of hearts, renewal of minds and the reformation of society. 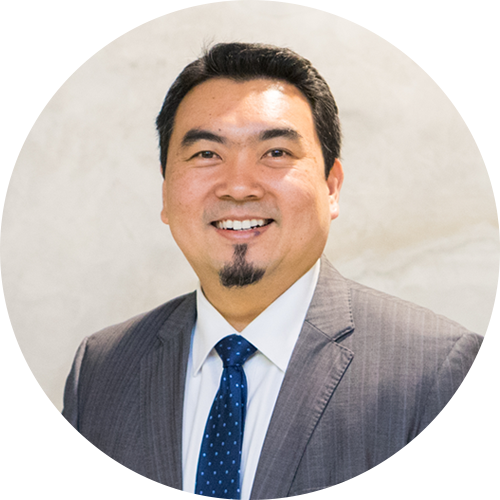 He is also the Founding Director of Asian Youth Ambassadors (AYA), a not-for-profit organisation committed to youth and community outreach and development, and the Founding Chairman of Acts Enterprise, an initiative that provides full or partial support to the start-up and/or management of approved social businesses aligned with the vision and mission of Acts Church. Kenneth is happily married to his wife, Sandra, for over 23 years. She is a licensed Company Secretary and a qualified English teacher and has been serving alongside her husband for as long as they have been married. She also currently holds the positions as Senior Associate Pastor and Missions Pastor of Acts Church.